An open-source platform to be used in high school or university laboratories has been developed. 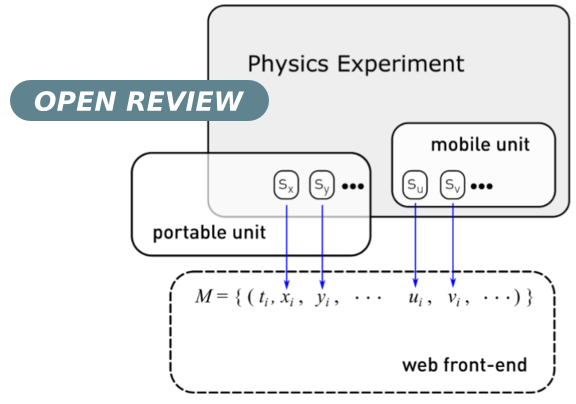 The platform permits the performance of dynamics experiments in a simple and affordable way, combining measurements of different sensors in the platform. The sensors are controlled by an Arduino microcontroller, which can be wirelessly accessed with smartphones or tablets. The platform constitutes an economical sensing alternative to commercial configurations and can easily be extended by including new sensors that broaden the range of covered experiments. This paper, by C Llamas, Jesús Vegas, M Á González, M Á González, is licensed under the Creative Commons Attribution License 4.0.